Financial aid may be available for those who qualify. 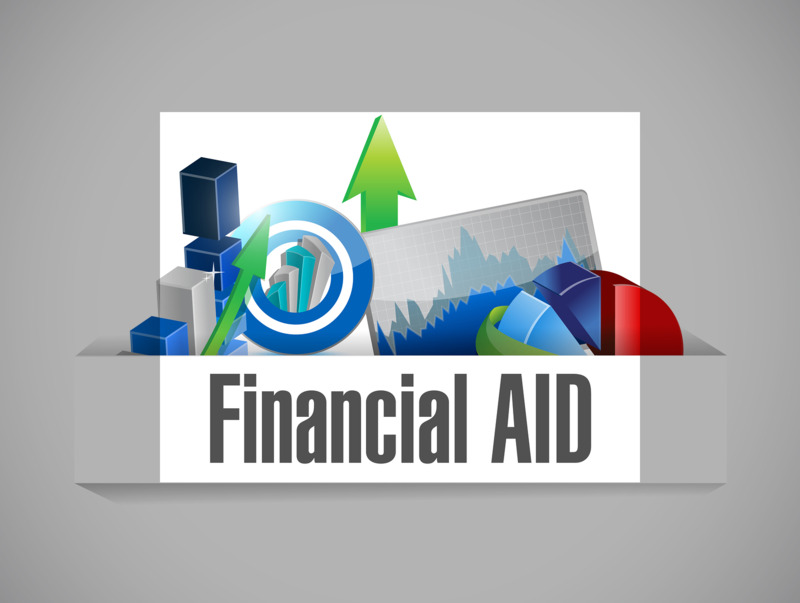 A Free Application for Federal Student Aid (FAFSA) is required to initiate the financial aid process. If you have questions or need assistance filling out your FAFSA attend a Financial Aid Workshop. Space is limited, please call Student Services at 937.778.1980 to register. Before completing the FAFSA, apply for your FSA ID online at fsaid.ed.gov. You will use this number to sign and submit the FAFSA. This number will also be used to sign in to other federal student aid websites. 2. Schedule an appointment with Financial Aid once your FAFSA has been signed and submitted. The loan request process will be discussed at your appointment. 3. An award letter will be mailed once your financial aid eligibility has been reviewed.